 Look at it like this: You are a real estate professional providing help. Your clients and customers need you. People don’t buy or sell a home every day and so are in dire need of help in navigating the process of one of the biggest changes in their lives. And as you assist others in getting what they want and need, your wants and needs will be met and possibly exceeded. I have always said that I would have been a teacher if only it would have paid more because of the joy it brings me to help and teach others. Instead, teaching, training, and coaching real estate agents throughout the years has been very fulfilling and motivating. It has also reminded me of just how much I know about real estate and the business of selling. I have even gained some insights that I did not expect to acquire while helping others. After all, it is often said that if you want to really learn something—teach it. Being a real estate professional means doing the right thing for your clients, every time, all the time. Even though real estate professionals have an established set of rules and code of ethics to live by, you should do the right thing because you want to—not because you have to. One wise truth of life is that all that is really worth doing is what we do for others. If you haven’t done much giving in your life—try it and see how you feel afterwards. Being a real estate professional means doing the right thing for your clients every time. There have been months when I have been so busy helping others that I had no idea just exactly how much money I was earning. Fact is, there are salespeople who look at each buyer or seller and see the amount of money they stand to make from working with that customer or client. This is exactly what not to do. If you focus on helping others to get what they want, then what you want—not just what you need to pay your debtors—will come. How badly do you want a successful real estate career? The real estate industry is not an easy business. Somehow the general public believes it’s fun, easy, and everyone makes a ton of money. After all, we do add the words “Million-Dollar Producer” to our business cards and various marketing materials, leaving the public to assume we all earn at least a million dollars every year. Even Hollywood makes fun of real estate agents and the horrible stigmas attached to salespeople. Fact is, it is hard work, long hours, and has no glamour included. Reprogram your self-limiting beliefs about “success.” If you believe that success is hard, or that you will have to sacrifice your personal life, or that to be successful you have to be selfish and aggressive, then that is what you will create. The results of holding onto these anti-success beliefs is obvious—you just keep pushing it away day after day, month after month, and year after year. Success seems out of reach. If you do manage to achieve it, you’ll push it away. But here’s the good news: It doesn’t matter how many years you’ve had a belief; the power to change that belief is always in the present moment. That’s why it’s so important to identify the belief and bring it to the surface. First, discover the origins of those self-limiting beliefs and pull them out by the roots, like pulling weeds. Then, replace those self-limiting beliefs with empowered beliefs. For example, “I have a valuable service to offer, and people are happy to hear from me.” When you radiate a positive attitude, you are magnetizing what you desire and what you deserve. Louise L. Hay once said, “Affirmations are like seed planted in soil. Poor soil, poor growth. Rich soil, abundant growth. The more you choose to think thoughts that make you feel good, the quicker the affirmations work.” Begin speaking life into yourself and your business today to experience that abundant growth. Bonus: CLICK HERE to receive a FREE copy of Selling Simplified’s Ten Positive Affirmations to Speak Daily over Yourself and Your Business.